A feat for the eyes ! T he recently concluded 15th IAWRT ASIAN WOMEN’S FILM FESTIVAL has emerged as a dedicated and distinct platform for showcasing the artistic vision of women filmmakers of Asian origin from across the globe. Documentary films from 20 countries including Armenia, Bangladesh, Estonia, India, Iran, Sri Lanka, Syria and Turkey documentaries were shown at the three-day film festival. Every year IAWRT has been celebrating Women’s Day by showcasing excellent documentaries produced and directed by noted woman film-makers. 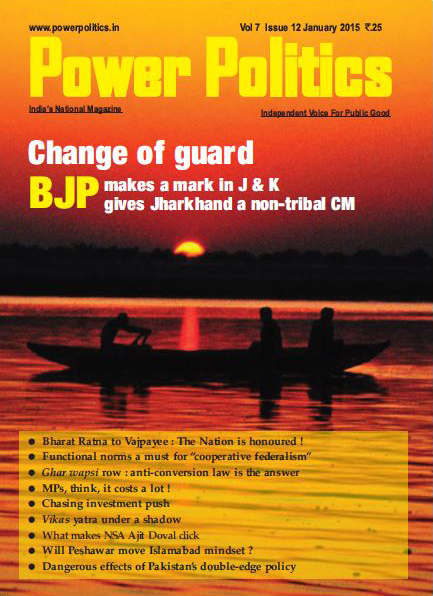 The festival is usually held on March 5, 6 and 7 at Delhi’s cultural hub the India International Centre. Apart from the general category, this time the festival included three curated segments by Samina Mishra, Bina Paul, Supriya Suri and Neena Sabnani, among others. Bina Paul 's selection represented the female gaze while Supriya Suri’s films represented the culturally distinct north-east of India. Another segment was on Childhood. 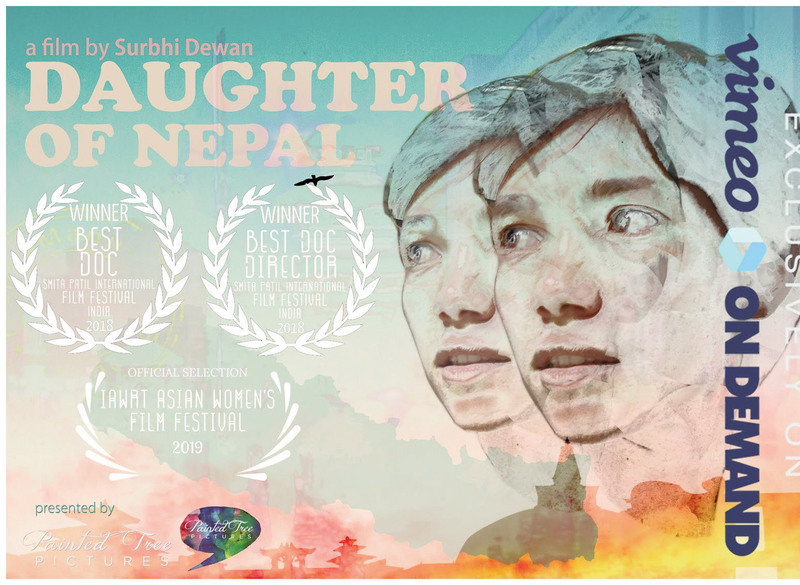 “The 15th edition of the IAWRT Asian Women's Film Festival is being held at a time when women in cinema are central to world discourse in many ways,” said Nupur Basu, Managing Trustee of IAWRT-India. 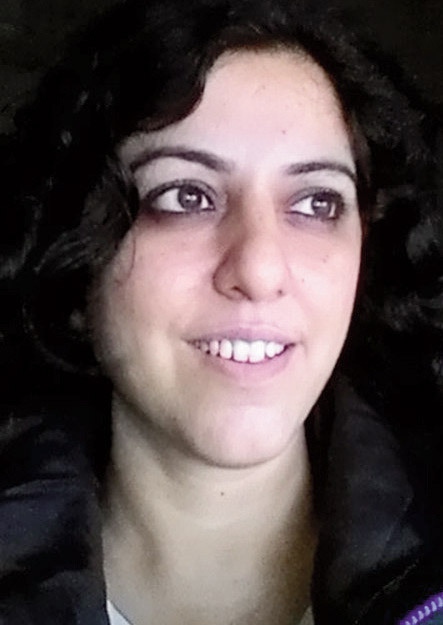 “Discussions about women's participation in cinema and the #MeToo campaigns in the film industry, from Hollywood to the 900-film-a year Indian film industry, have put women in cinema at the heart of several critical discussions. Therefore, 'Female Gaze' organically became the theme of our festival's 15th edition. The Asian Women's Film Festival was first held in New Delhi in the year 2005 by the founder of the India chapter Jai Chandiram and has grown in strength and popularity over the years with increasing participation by filmmakers. This year the festival organizers received over 700 entries from 37 countries, the highest ever received, which is a record of its popularity. "The IAWRT has showcased extraordinary narratives from Asian women from around the world. Curating the festival was a personal journey of rediscovering the essence of cinema," said Gauri D Chakraborty, the festival director. Alongside her, T. Fatima, Jerro Mulla and Anandana Kapur were part of the festival team and worked hard for the festival's success..
One of the festival’s highlights was the introduction of a special country focus. The country chosen was Georgia "There is Incredible work being undertaken in Georgia which explores the sensitivities of the Eurasian region,” explained Smriti Nevatia, the curator of this section. Each successive year of the Asian Women’s film festival is a fresh collage of women’s voices and perspectives. Besides the film screenings, there were workshops and features, Soundhiles featuring audio creativity curated by Shikha Jhingan. On the festival’s second day a roundtable on ‘Me Too’ in the Indian media and film industry was anchored by Paromita Vohra and Nupur Basu. 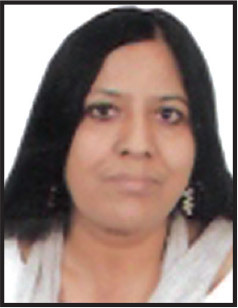 Nina Sabnani and Samina Mishra conducted a two day workshop with schoolgirls, titled Little Directors. Besides that there was the art installation titled Biscopewalli mounted by design students and artists which got much appreciation. 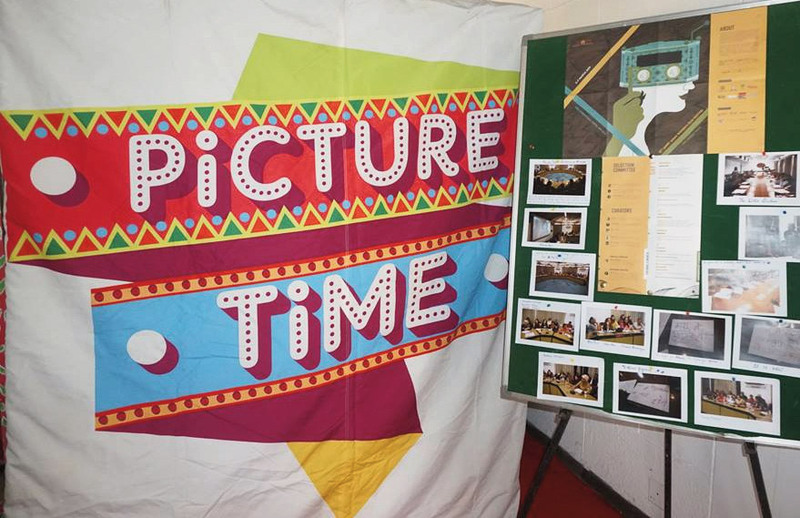 The festival screened a range of films from feature length fiction, non-fiction, experimental, animation and student films among others. The selection showcased this diversity with multiple narratives.The themes of the films included love, loss, poverty, exclusion, old age, childhood, war and migration. Some of the interesting documentaries were ‘Daughter of Nepal’ by Surabhi Dewan, ‘Displacement And Resilience by Chhandita Mukherjee, ‘Red Dress No Straps’ by Maryam Mohajer, ‘Nazareth Cinema Lady’ by Nurit Jacobs Yinon, ‘Father’s Face’ by Kyung-Yeon Kim, ‘The Stitch’ by Asiya Zahoor, ‘Ordinary Everyday’ by Noriko Yuasa, ‘The Tree by Hava Mukhiyeva and ‘Algerim’ by Mahika Mukhamedzha. Incidentally the last two were students films. ‘Roshan And Mani’ directed by Rishaya Palkhivala is also a student film about two Parsi sisters. The director shows beautifully their exchange of ideas and the intimate sharing of good times and tough times. There is an equal proportion of humour and despair in this enjoyable film. ‘Under Construction’ directed by Rubaiyat Hussain is yet another interesting documentary based on the female gaze with a woman struggling to find herself in the sprawl of urban Bangladesh. The theatre actor Roya suffers from her husband’s wish for children and a traditional life. 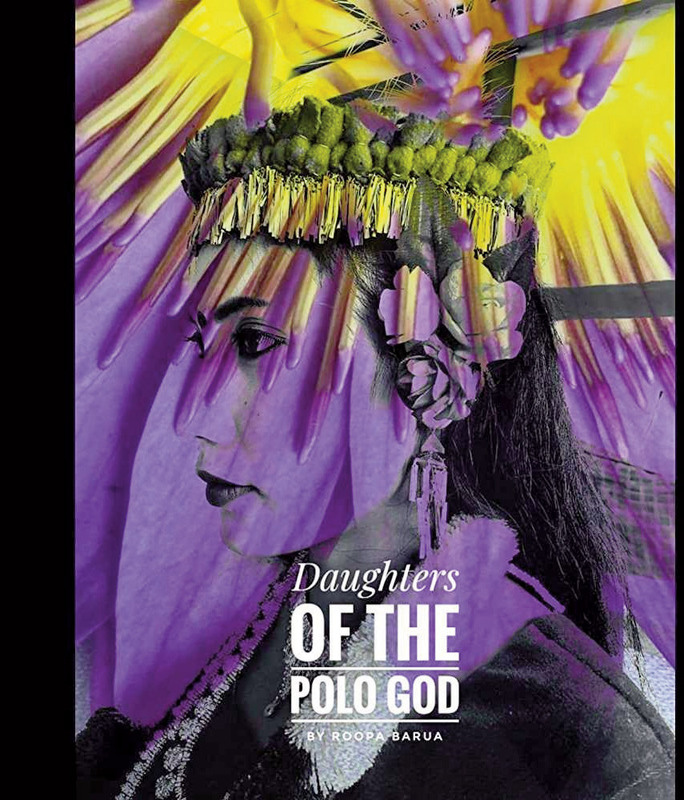 ‘Daughters Of The Polo God’ is a film directed by Roopa Barua on an unusual theme. 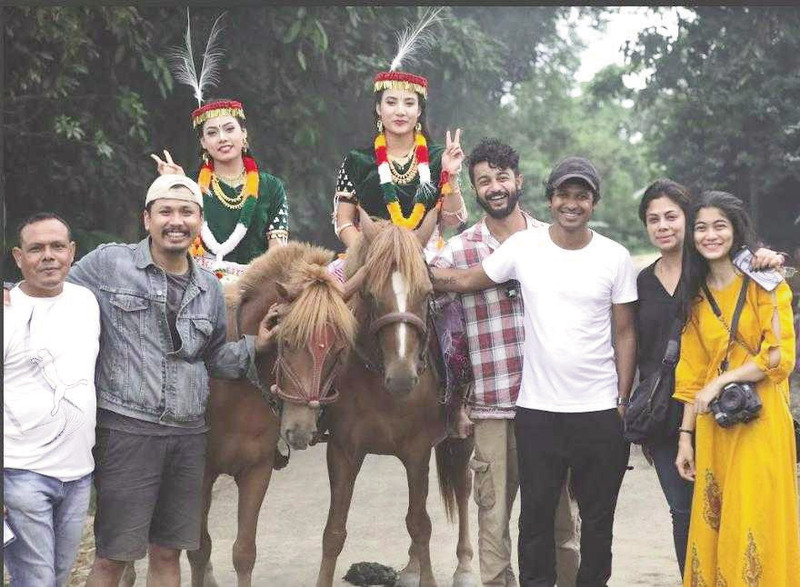 It is based on Manipur’s talented women polo players and the sisterhood developing among them in the midst of adversity and political turmoil. They are intensely connected to their sacred Manipur pony and play an international tournament with gusto. Each year, IAWRT’s film festival continues to enthral with a vast variety of films, themes and workshops, a virtual feast for the eyes and the mind.